As an adult, you've made many important decisions--college, career, marriage, a home. However, you postponed your orthodontic treatment. You dislike the idea of wearing traditional braces. Is there a way to straighten your smile discreetly? At Legacy Dental Care in Woodbridge, VA, Dr. Sownya Punaji and her staff invite you to explore treatment with clear and comfortable Invisalign aligners. Yes, adults find conventional braces unsightly, expensive, time-consuming and lifestyle-limiting (there are many dietary restrictions and hygiene rules). 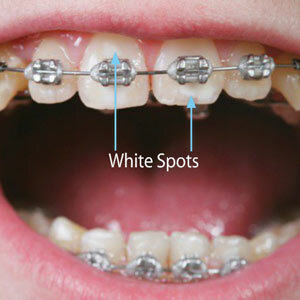 While metal or ceramic braces are unavoidable for complex orthodontic problems. many older teens and adults with moderate issues can use comfortable, clear Invisalign aligners. There a great alternative to traditional appliances. These ultra-thin aligners are crafted individually by Invisalign technicians. SmartTrack material, an innovative kind of BPA-free acrylic, guarantees durability and wearability, too. In other words, your aligners will move your teeth gradually and precisely into better positions while you enjoy your usual diet and brush and floss as you always have. In all, you'll wear 18 to 30 Invisalign appliance pairs 20 to 22 hours a day. You'll visit Legacy Dental Care in Woodbridge, VA, every six weeks to receive the next sets of aligners in your personalized treatment plan and for a simple check on your progress. 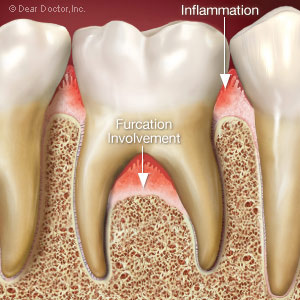 Throughout the short nine to 18 month treatment, only you and your dentist will know you're an orthodontic patient. That's how discreet Invisalign aligners are. How can you qualify for Invisalign? Dr. Punaji will inspect your teeth and gums and take a special three-dimensional scan. With this information, she can tell if Invisalign will work for your smile and exactly how your case should proceed. After the lab fabricates your aligners, treatment begins. Invisalign aligners provide straight, healthy smiles for thousands of patients across the world every year. You could be one of them. To arrange a consultation with Dr. Punaji, please contact Legacy Dental Care for an orthodontic consultation: (703) 494-4490.